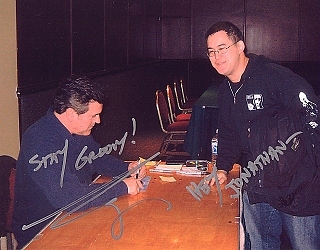 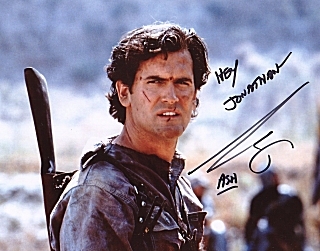 The most famous chin in the business, after Jay Leno, is famed B-movie legend Bruce Campbell, who's best known for his portrayal of Ash in the EVIL DEAD films. 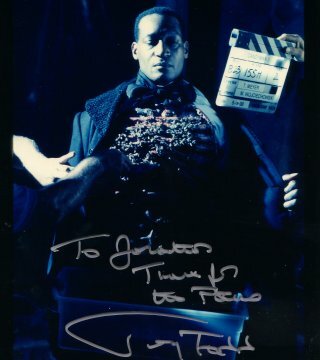 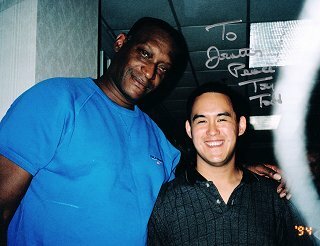 Tony Todd, renowned horror actor, who starred as the title role in Clive Barker's film, CANDYMAN. 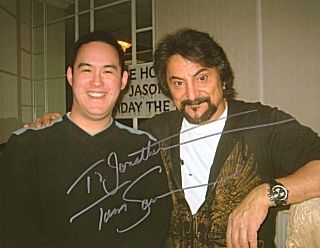 Tom Savini, legendary makeup effects designer, artist and sometimes actor, from such classics as DAWN OF THE DEAD (1978) . 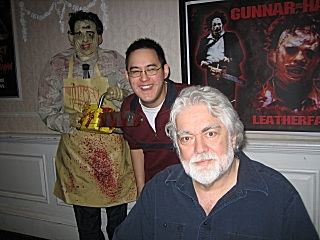 Gunnar Hansen played the original Leatherface in the classic 1970's phenomenon, THE TEXAS CHAINSAW MASSACRE. 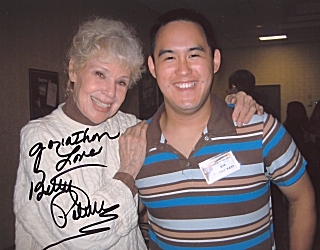 Here's Betsy Palmer, who played Mrs. Vorhees (Jason's mother) in FRIDAY THE 13TH. 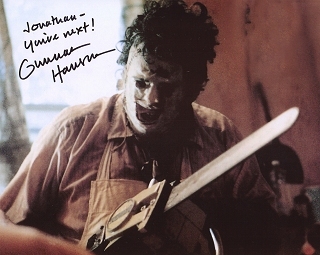 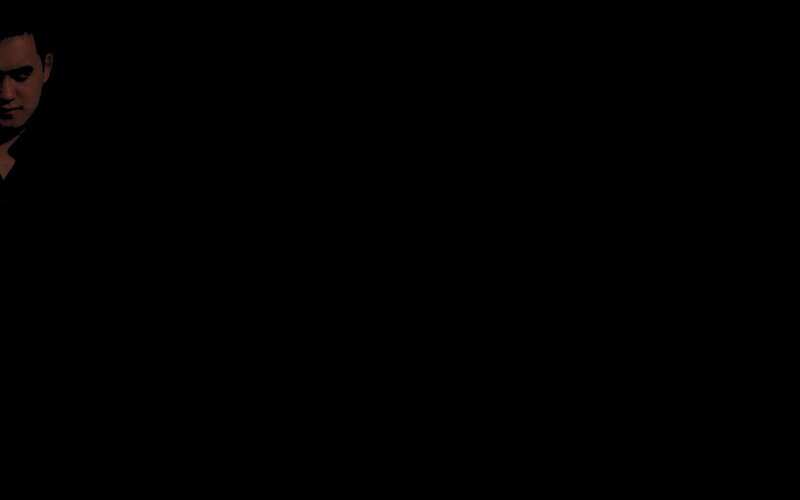 For those who (like me) haven't seen the film yet, she was the actual killer in the first FRIDAY film.